we should have injected the 5 with a disease, with something we could have been inoculated against. I'm amazed by the information that is disclosed in this episode. I'm having to listen to it a few times to wrap my mind around this information. Sarah Soper you comment has me wicked stoked for this episode. 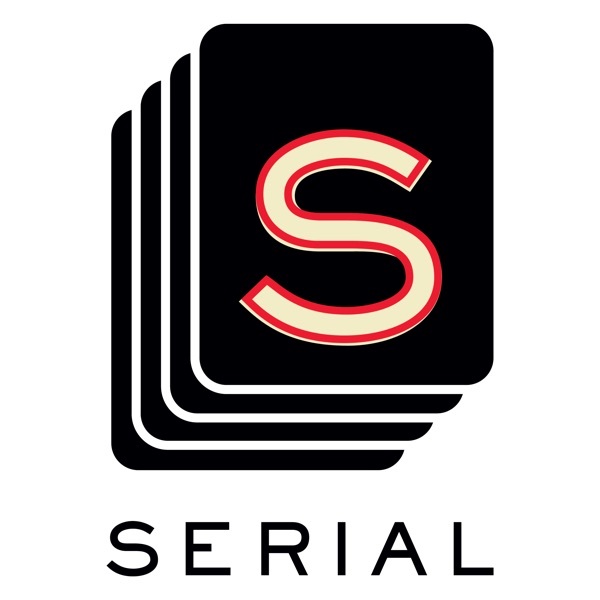 Love the Serial Podcasts. Excited to hear new seasons!!! !